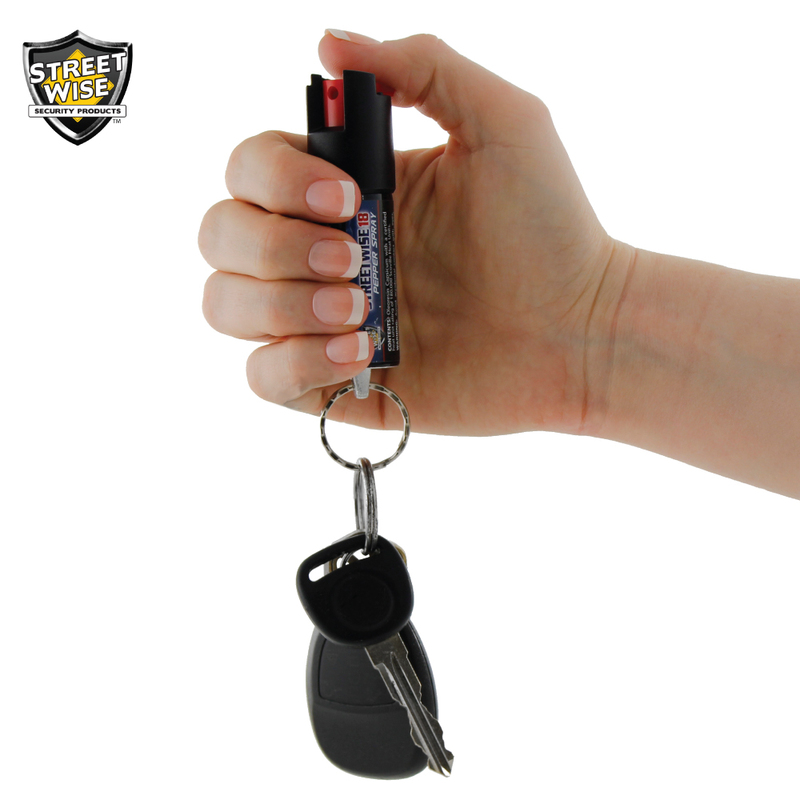 Our Lab Certified Streetwise 18 Pepper Spray, 1/2 oz Safety Lock Key Ring is so compact and it can easily fit in your pocket or purse, so you can always be ready to defend yourself and what matters you from an attacker. 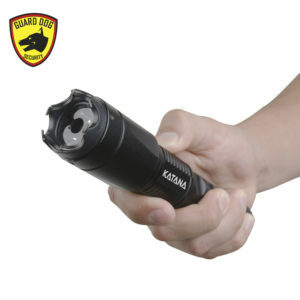 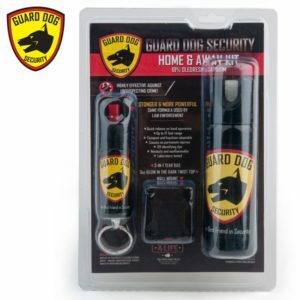 When choosing the pepper spray for your self-defense as well as for the protection of your loved ones, how can you really know you are getting the best in the market? 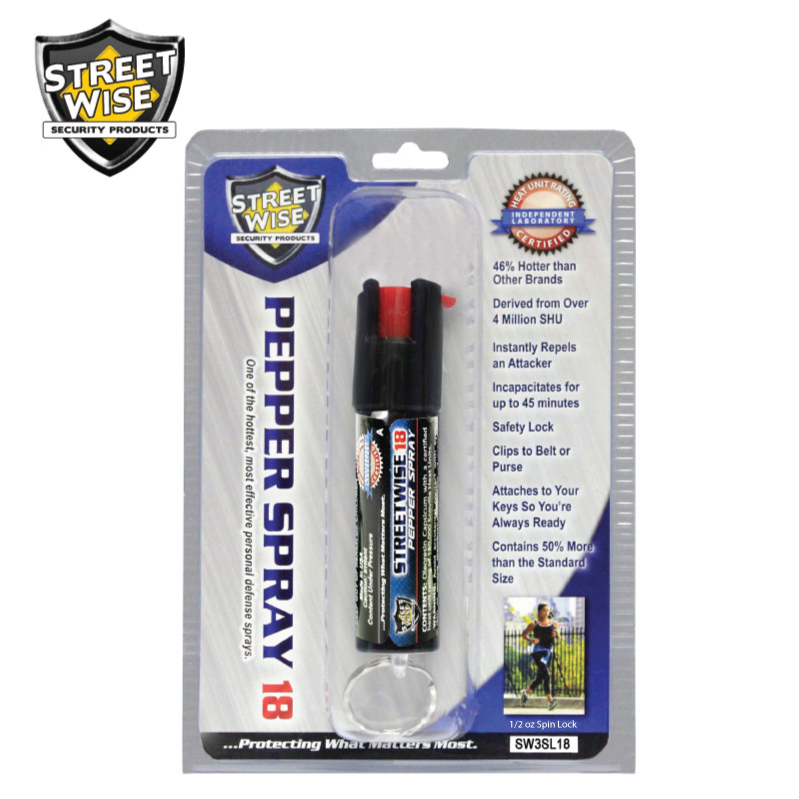 Although most brands on the market are making exaggerated claims, you can trust Streetwise 18 Pepper Spray as it has unbiased test results of an independent laboratory that examines the heat of the pepper spray once it is sprayed out of the can. 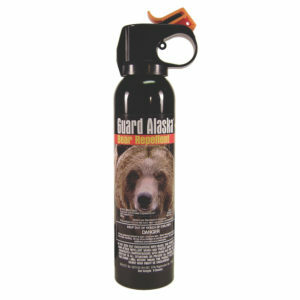 The Certified Heat Rating (CHR) measures the heat of the pepper once it comes in contact with your target. 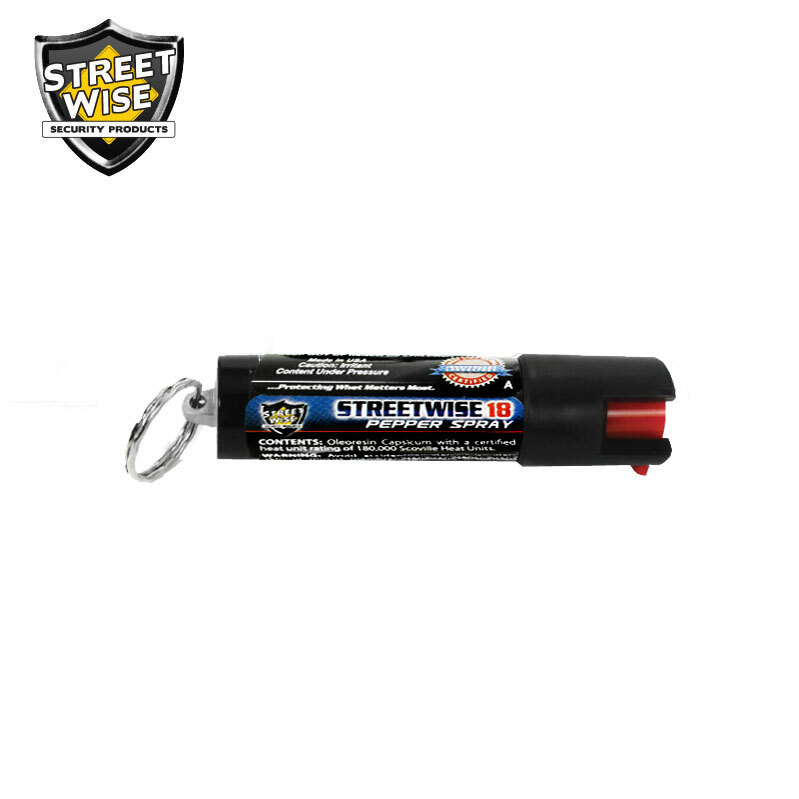 Streetwise 18 Pepper Spray has a CHR of over 180,000 SHU and the competing brands have an average of 123,000 SHU, according to the test result from the independent laboratory. 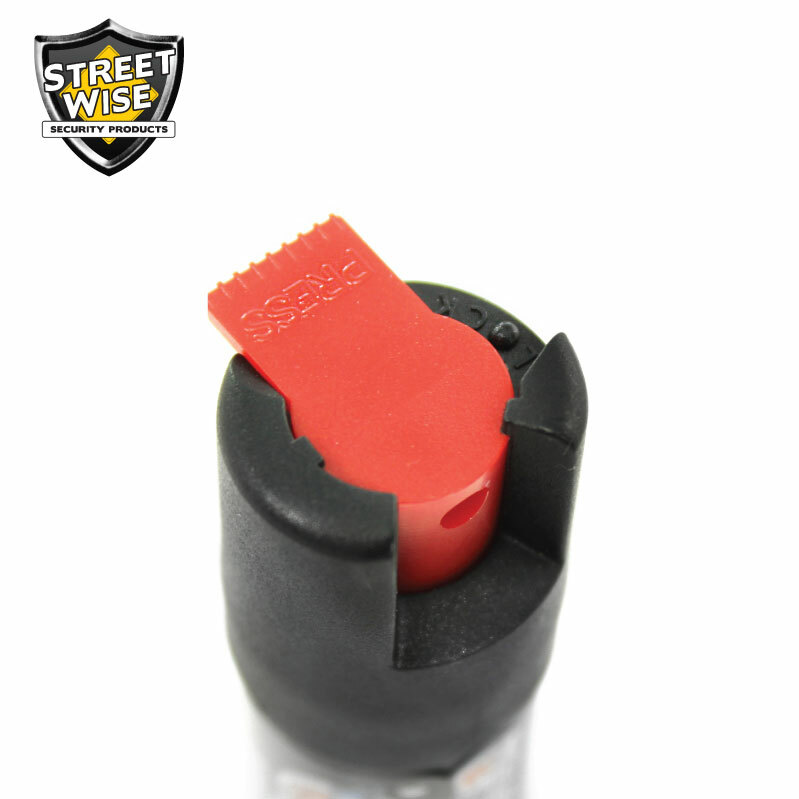 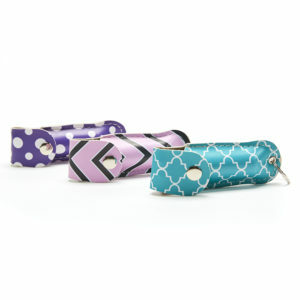 The result shows that Streetwise 18 Pepper Spray is over 46% hotter than the competition. Our pepper spray is proven effective by the independent laboratory and that it can incapacitate an assailant for up to 45 minutes but without causing any permanent harm. 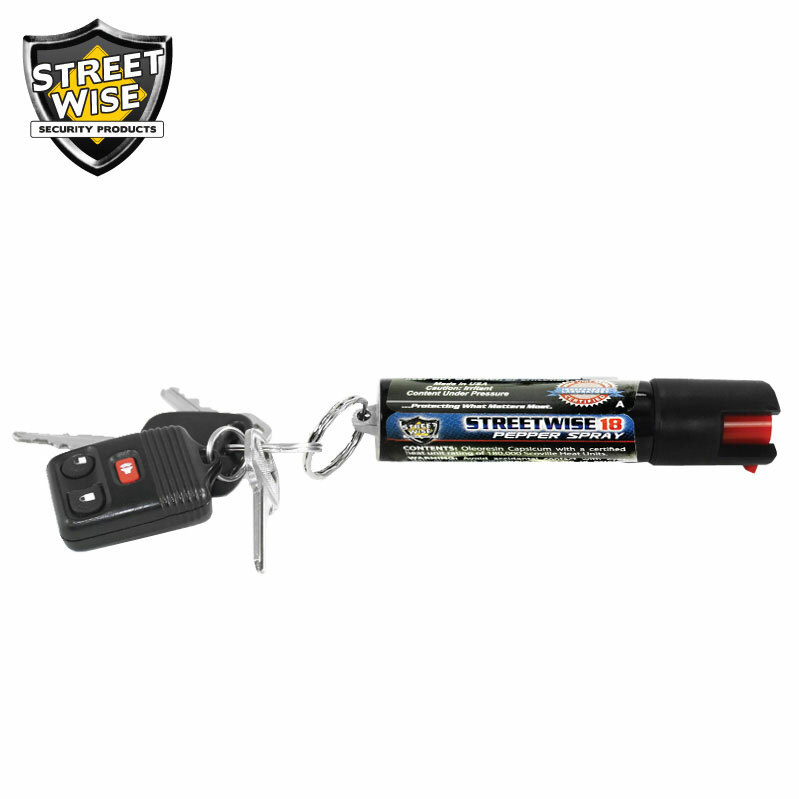 Get the peace of mind knowing that you are protected with the hottest and most effective self-defense sprays on the market with Streetwise 18 Pepper Spray.